If you are an Internet client of a national operator, then you are very likely already a pcm client too! 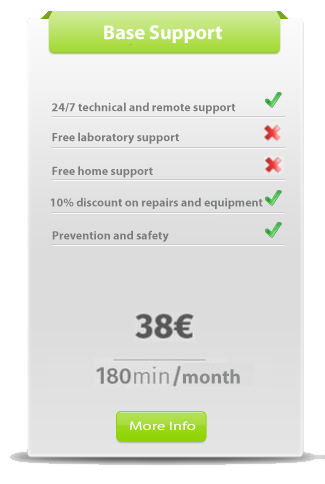 In addition to 24/7 telephone support, they also have remote support for the price of the call and free, home and laboratory support. 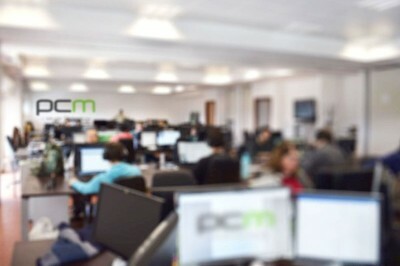 PCM is a set of technology specialists available to support any person or company in the use of their computer systems. By partnering with our partners, pcm services are available to more than 3 million national customers, only for the cost of the call. 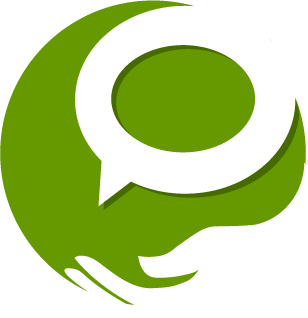 askWhizz is an intelligent and innovative support tool, so you can access 24/7 support via chat and voice. 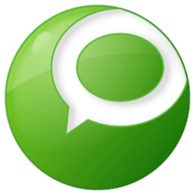 The askWhizz replaces friend or family member who know technologies. You will always be at your side, solving problems and supporting the use of your equipment. It is a great solution for the family at home and also an excellent tool for the job. Specialized support directly to your equipment. 24/7 technical support, always available. Technicians always ready to assist you locally. Laboratories with specialized technical and human resources. Know all the services we have at your disposal. Services related to technological support for digital devices are provided on a 24h x 365 days a year basis. These services are delivered through any channel, to any device and operating system, and to full support. Specialized and direct support in your equipment. To enjoy pcmedic remote support, contact us and follow the operator's instructions from this page. It is essential to maintain the telephone contact throughout the operation. The pcm remote access service provides technical support for network access to remote equipment for technical troubleshooting. Its scope of action is microinformatics - basic software, including operating system. This service is only available to registered customers. File recovery and restoration procedures as well as recovery of corrupted files are excluded from this service. Pcm reserves the right to opt for non-provision of services when there is abusive use or some type of illegitimacy, in some form or form. The pcm service will not engage in illegal acts of software piracy or practices that have this purpose. By accepting these conditions the customer declares that all the software installed in his equipment is original and that it has its originality stamps. 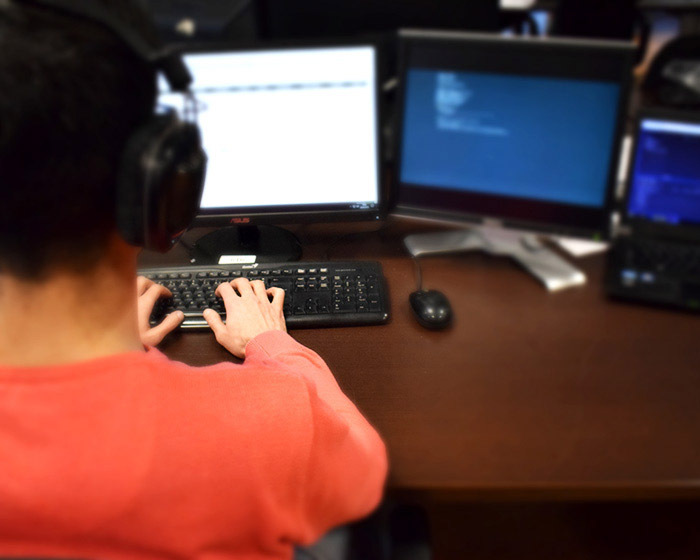 For the tasks covered in this remote support service, the client already approves the remote access to his equipment by a pcm operator, and this service will only be possible if the customer's computer structure meets the technical conditions sufficient for that service. Considering that the customer can follow the steps made locally, and may not continue the remote intervention at any time, the client will be responsible for all the tasks performed during the remote intervention in his equipment, except in cases of technical negligence of the operator . It is also the client's responsibility to take the steps before and after the intervention of PCM. Pcm is not responsible for problems generated or evidenced during the remote intervention, whether these arise directly or indirectly from existing hardware or software problems. Problems generated by repeated misuse of equipment may compromise eligibility for this type of support. The Technical Support pcm undertakes to provide means and not results, and therefore excludes any responsibility for possible non-resolution of problems for reasons unrelated to their provision. The customer declares himself solely responsible for the legality, content, use, origin and legitimacy of the information present in his equipment, being fully responsible for safeguarding prior to the intervention of the pcm services. The remote intervention pcm involves a risk of loss of data and / or equipment in its course, not being responsible for this loss except in instances of technical negligence. Remote access may be recorded on digital media for customer / technical safety and quality of service purposes. Your statutory rights as a consumer will not be affected by these terms. * - By pressing the Windows, MAC, Android or iOS button, you declare that you understand and accept the PCM remote access conditions described above. Specialized technical support available 24 hours a day, 7 days a week, that will lead you to the best solution to the problem. Telephone Support pcm represents your first point of contact for problem solving. In this way we come quickly to a solution, whenever technically possible. Even if a subsequent home or laboratory service is needed, this support channel allows the necessary screening for an excellent articulation of the other services, ensuring the integrated solution with the excellence that characterizes PCM. We have more than a hundred specialized technicians waiting for your contact, who will do everything possible to give you full, informed and immediate support 24 hours a day, 7 days a week through our Support Lines . 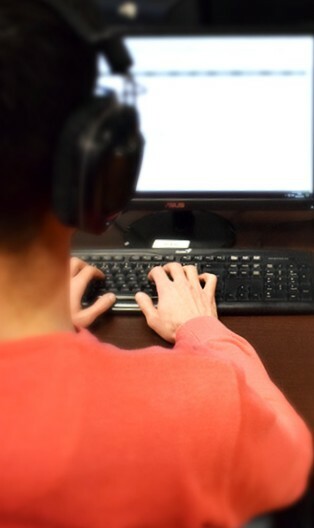 This service is not restricted to verbal support; if the conditions and the client allow it, the pcmedic operator can remotely access your computer in order to help in solving the problem. This remote use will be fully visualized and accompanied by the client in verbal contact with the operator. For more information about pcm services see the General conditions . 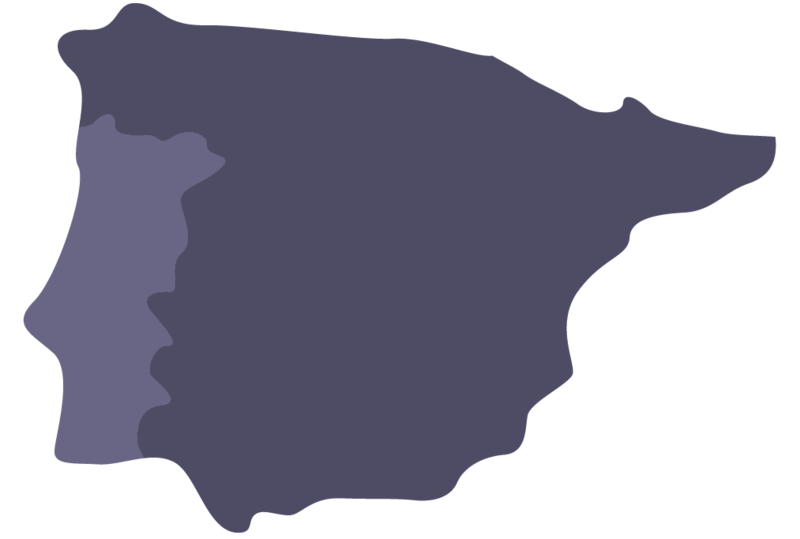 Specialized technical support available 24 hours a day, 365 days a year, throughout the Iberian peninsula. We have highly specialized technical teams geographically placed in order to give a quick and resolute answer to each need, which have the necessary instruments for an intervention with a quality compatible with the pcm insignia. All pcm interventions provide a guarantee of resolution and total satisfaction or the service will have no cost. 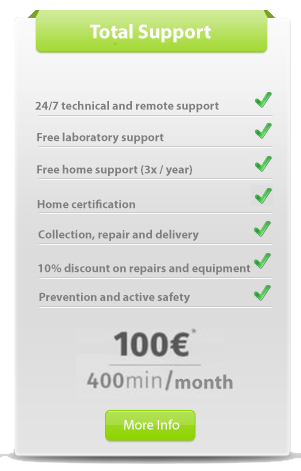 A 30-day guarantee on the work done is also provided for each home intervention, during which time any additional remote, laboratorial or home services will be provided at no additional cost. In the event of difficulty in the expedited resolution of a problem, you may choose to collect, repair and deliver your equipment, with the option of replacement equipment so that your work is never interrupted. If you are already a customer pcm Total , home pcm services and the collection, repair and delivery service are free (See conditions here) . 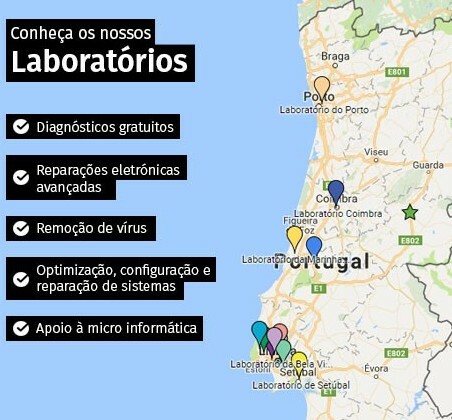 Onde encontrar os nossos laboratórios? PMC has several geographically dispersed spaces open to the public, with specialized human-technical resources that allow a more complete response to intervention scenarios of superior complexity. These laboratories respond to home services that have resulted in a collection, repair and delivery, as well as, if you prefer, you can go personally to one of these spaces for a more personalized service in a technical environment. 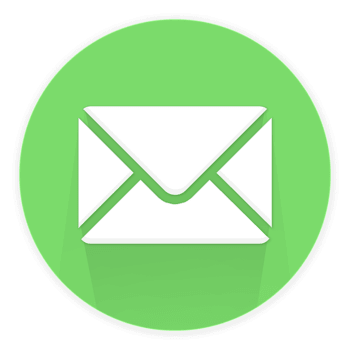 Os laboratories pcm are particularly skilled in portable repair (including hardware repair without parts replacement) and data backup or recovery. They do not fail to provide a service that can be more comprehensive and complete than is possible remotely or at home, ensuring the proactive optimization of each equipment as opposed to the simple reactive resolution of each problem. 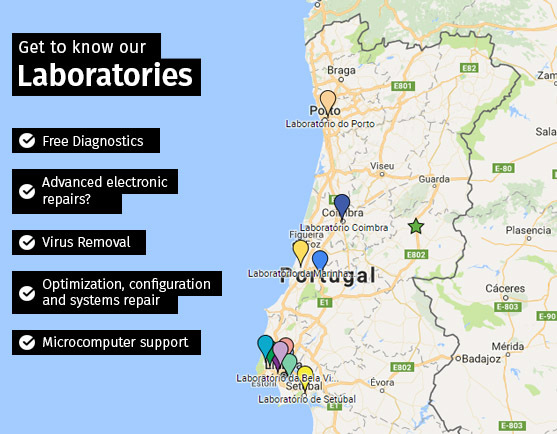 Where to find our laboratories? Pcm puts a technician at your disposal, a specialist at your side whenever you use your equipment to support whatever questions, doubts, support the use or even training. We strive to ensure you the best possible experience, ensuring that you get the most out of the technology at your disposal. 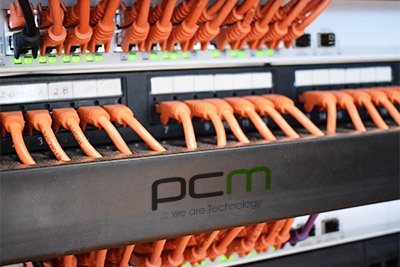 Pcm is a community that includes more than 400 information technology technicians and more than 30 certified companies across the country, working in an integrated manner by centralizing excellence and sharing knowledge. We manage the process of scanning companies and their migration to the Cloud; we have added the best solutions in the market and their integration in each work context, always with the focus of adding value to the client's business, increasing profits and reducing costs. The most suitable service for your company. If you are a client of one of our partners, you have access to special conditions. For more detail see our Partnerships. 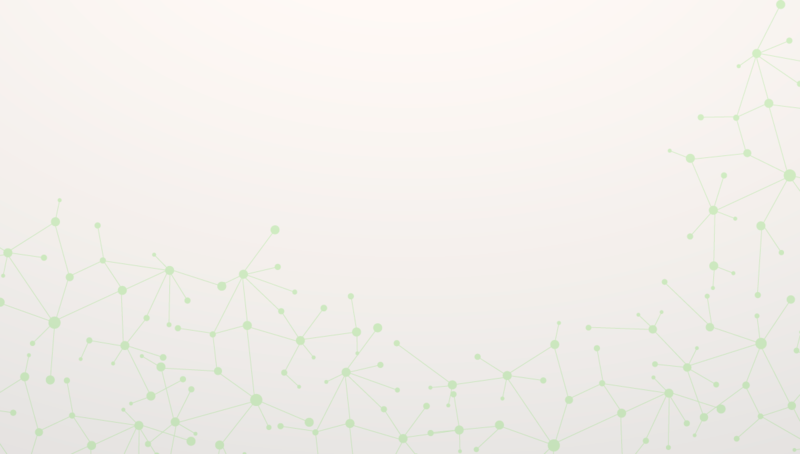 We have developed a concept that allows any Micro, Small or Medium Enterprise to enjoy technological services in a format traditionally only accessible to large companies. We have a team of hundreds of remote and face-to-face technicians who actively monitor our customers' technology park, based on prevention rather than just resolution. To more directly reach those who need our services, we work intrinsically with the main large distributors and operators in Portugal. This way our services are available at any point of sale from our partners and accessible to anyone, anytime, anywhere. 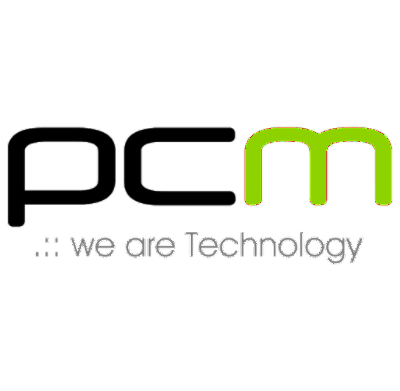 Our mission is to consolidate and enhance the quality of IT services in Portugal. 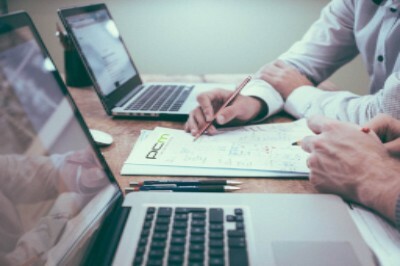 We are characterized by our sharing of technical and human resources by parallel projects in conjunction with a centralization of knowledge and excellence. The pcm Business services base their sustainability on problem prevention. 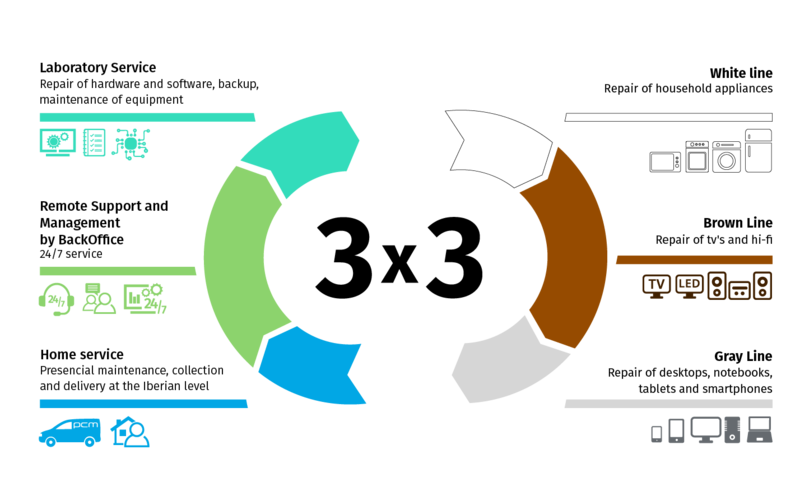 To this end, continuous maintenance is preceded by a structured structuring of the technology park covered, guaranteeing the extreme reduction of sources of problems. Each company has a distinct computer park. For this reason we aim to understand the business of each customer in order to develop an appropriate solution. Identification and implementation of the best solution for your company. 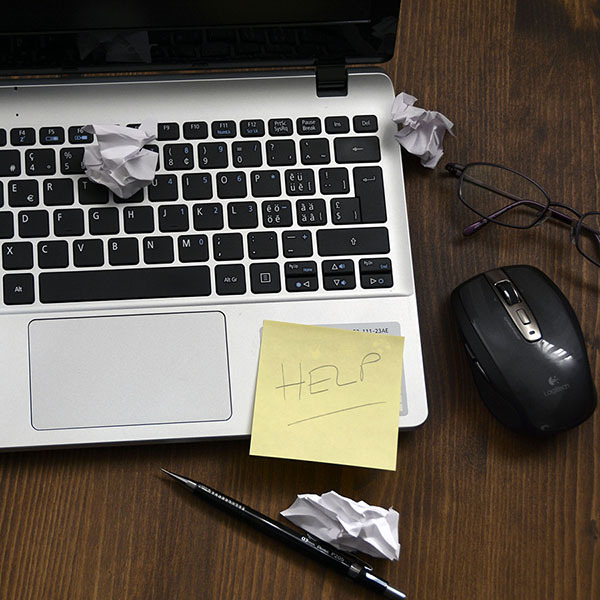 Continuous maintenance of the IT solution and ensuring the reduction of problems. We performed more than 2,000 repairs per day as Service Providers of leading retailers, operators and insurers. We perform a 360º process: - remote diagnosis with scheduling and backoffice management; - domestic collection at the Iberian level; - repair in specialized laboratory and delivery and installation in the client's house. We cover the 3 lines: gray, brown and white. We also run Whitelabeled technology support services, allowing any company to leverage our framework and knowledge base to provide its customer with a remote service center and ground force on its behalf and with its own operating model. We integrate these services into an app, also Whitelabeled - askWhizz, which allows any company to be present in their customer's day-to-day life, accessing support in a straightforward and simplified way, from their computers and mobile phones.